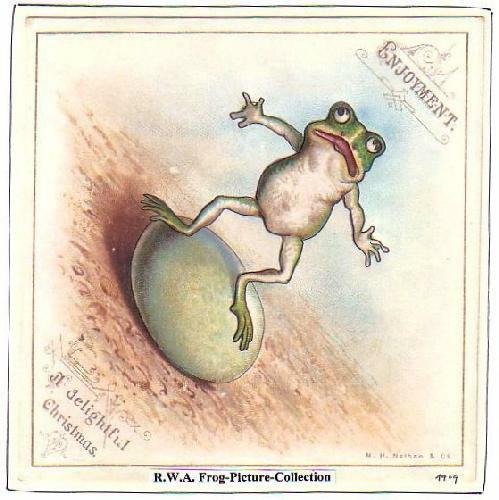 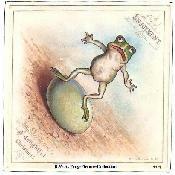 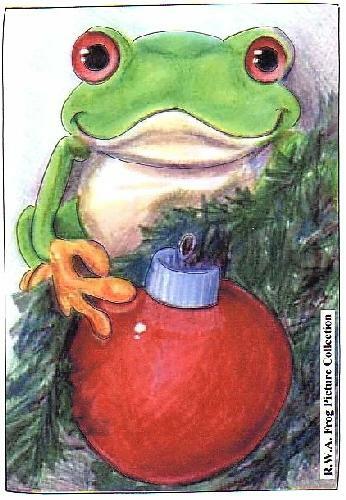 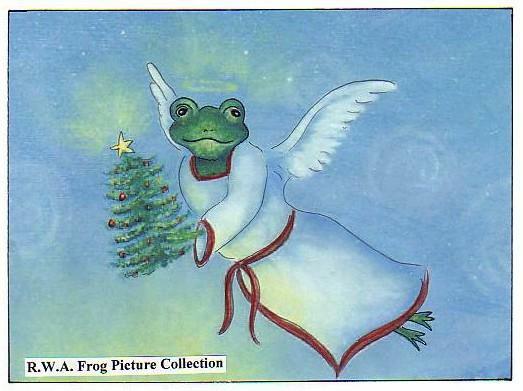 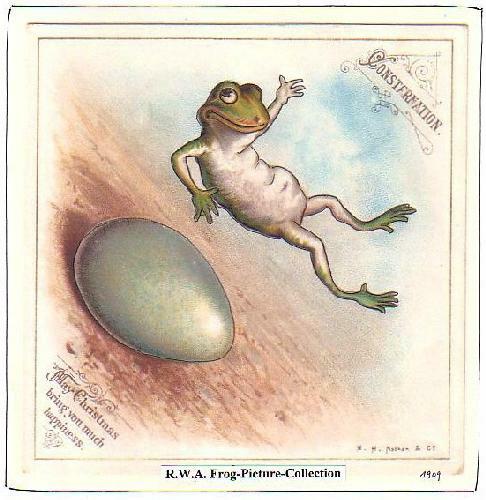 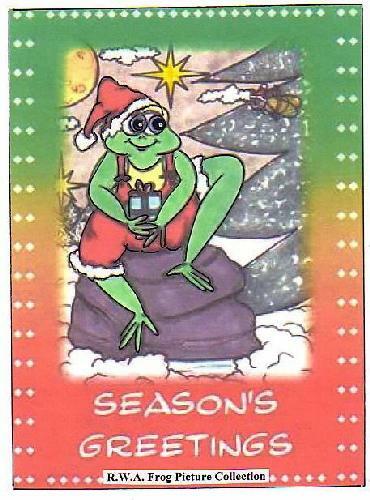 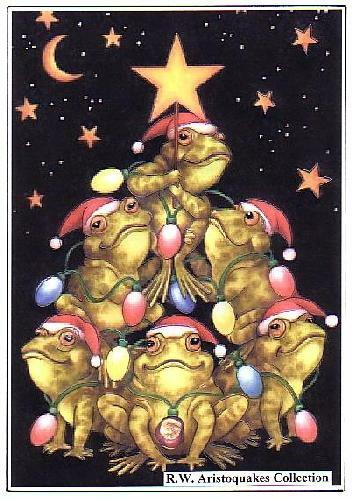 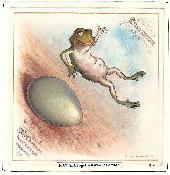 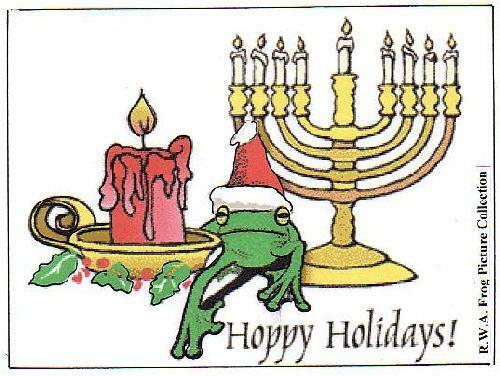 I have received some frog pictures from Roland with permission to put them on my frog web site, including postcards, tradecards, cartoons, paintings, etc. 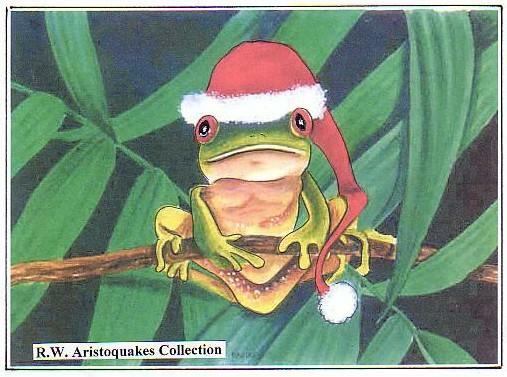 These images are Copyright (C) 2005: All rights reserved by R.W.Aristoquakes. 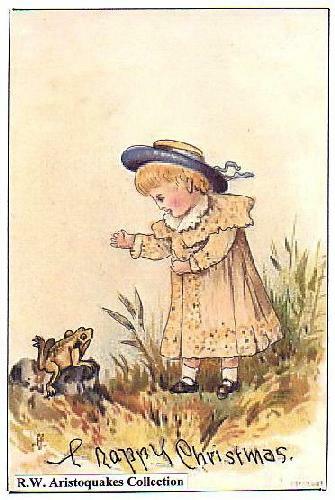 You may click on the thumbnails to view a larger version of these pictures. 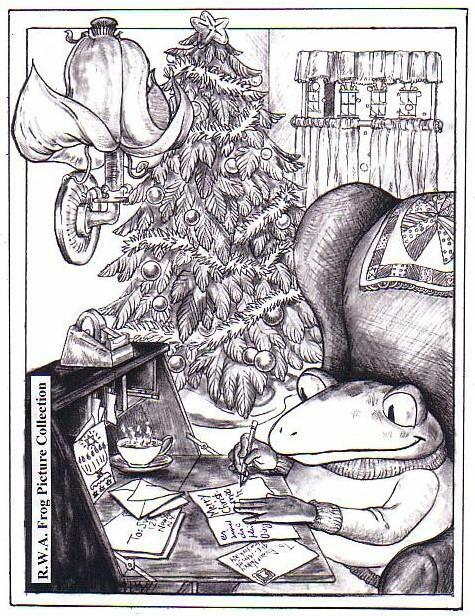 Page last updated 29 Dec 2005.